Vajrayāna Buddhism is also known as Tantric Buddhism, Tantrayāna, Mantrayāna, Secret Mantra, Esoteric Buddhism and the Diamond Vehicle. 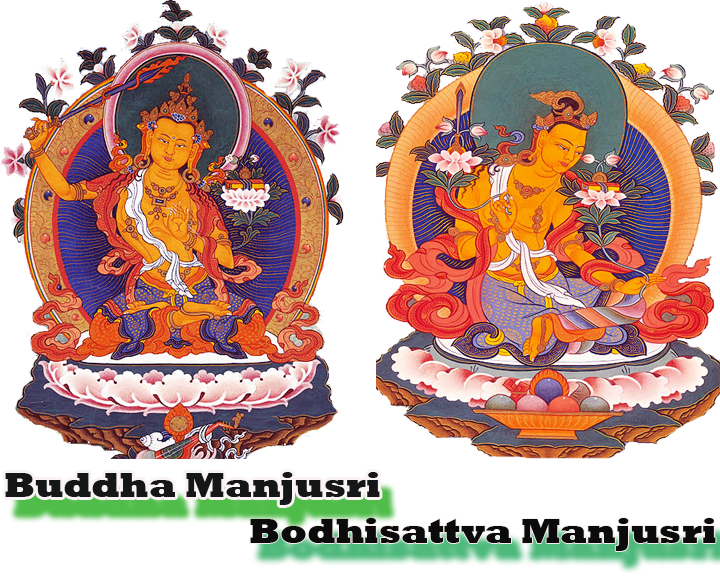 Vajrayana is a complex and multifaceted system of Buddhist thought and practice which evolved over several centuries. Its main scriptures are called Tantras. A distinctive feature of Vajrayana Buddhism is ritual, which are Skillful Means (Upaya) which is used as a substitute or alternative for the earlier abstract meditations. The period of Indian Vajrayana Buddhism has been classified as the fifth or final period of Indian Buddhism. Although the first tantric Buddhist texts appeared in India in the 3rd century and continued to appear until the 12th century, scholars such as Hirakawa Akira believe that the Vajrayana probably came into existence in the 6th or 7th century, while the term Vajrayana first came into evidence in the 8th century. According to Vajrayana scriptures Vajrayana refers to one of three vehicles or routes to enlightenment, the other two being the Hinayana and Mahayana. Tantra means Continuum or continue or continuously accruing, arising, remaining. Continuum mind of the beings. Mantra means Effective mind or Powerful mind or Energetic mind. Mantra recitation – We are calling someone’s heart, calling the blessing. Om Ah Ra Pa Tsha Na Dhi = Potential mind of the Buddha Manjusri. “Seed of the hearts” of the Buddha Manjusri, it is call mantra because it has got.